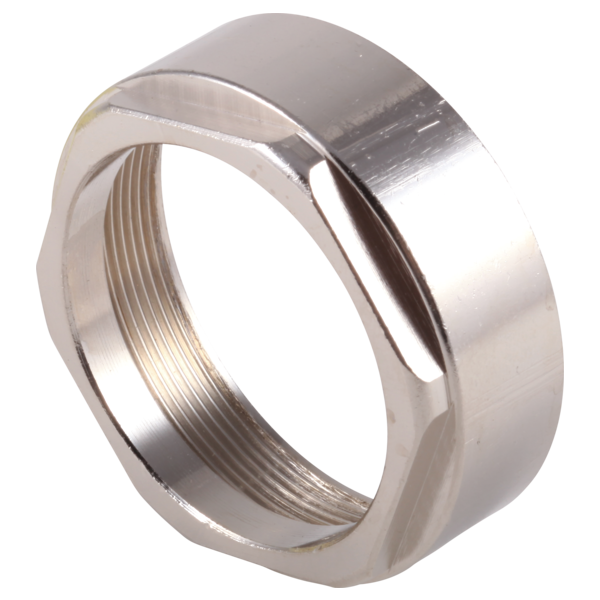 What is the inner diameter of the RP64851 nut? After the tile work was done the bonnet nut wound up about 1/4&quot; into the wall. Now I need to install the valve and need a wrench large enough to fit the nut and the valve. Part# RP64851 Thank you!